Don’t own a Kindle? Get a FREE Digital Reading app! Read the book? Share your review! 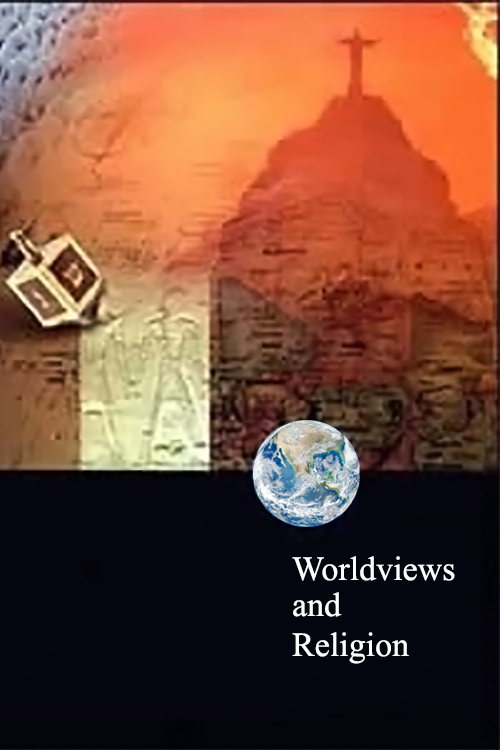 Textbook Synopsis: Worldviews and Religion is part of the North American Division (NAD) secondary religion curriculum series titled Crossroads, designed for grades 11-12. 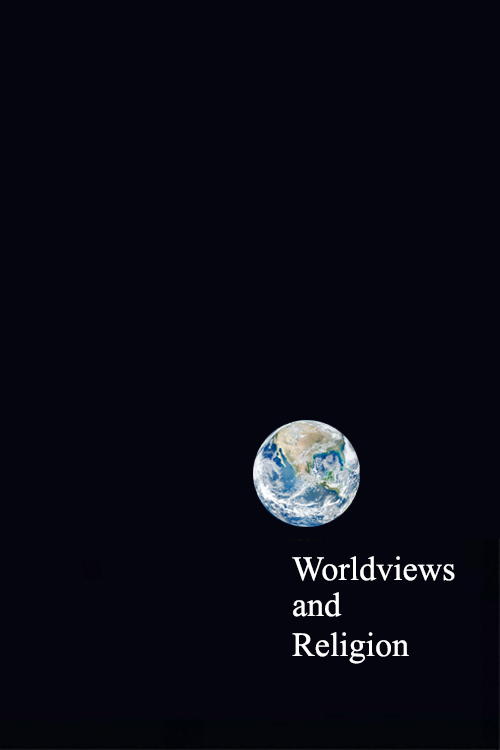 This textbook presents an introductory study of world views, religious movements, contemporary denominations, cults, and world religions, as viewed from a biblical perspective. The Crossroads series includes textbooks, teacher guides, and additional teaching resources for every series. Why Ask Questions About Islam?